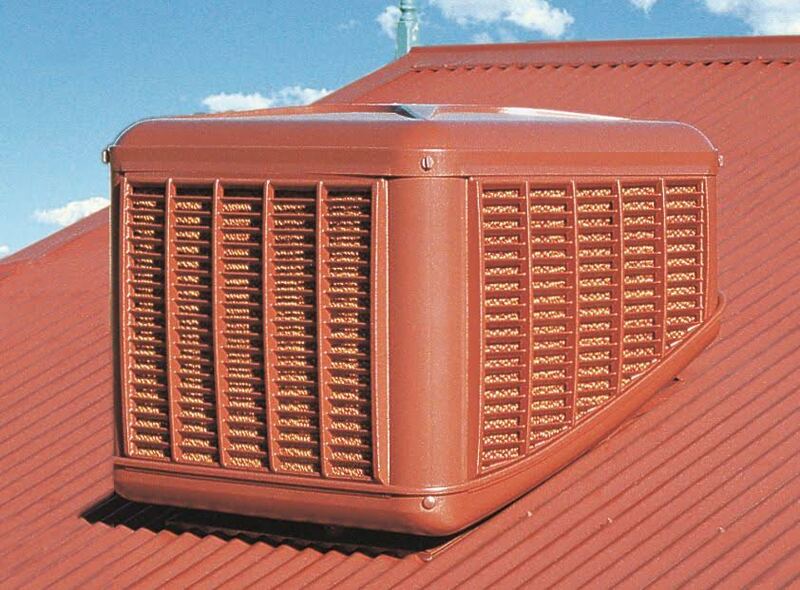 Advanced Evaporative and Heating is a family-owned company with a proven track record of providing the highest quality evaporative cooler repair and maintenance services in Perth and surrounding areas. With more than 25 years’ experience, we pride ourselves on delivering an efficient and friendly service at competitive rates in the quickest time possible. Our extensive network of fully qualified service technicians means there is always someone in your area to get the job done at a time that suits your schedule. Our fixed price policy, with cooler servicing starting as low as $88 (express clean) means you know exactly how much the job will cost with no hidden surprises. Our technicians carry the latest diagnostic equipment and an extensive range of spare parts for all makes and models. If we do not have the part you need on our first visit, we will return with it to complete the repair at no extra cost. We were delighted with the service we received from Advanced Evaporative. All staff who we had contact with were friendly, helpful and efficient. The installers were reliable and tidy and completed works to a high standard. "Came out to fix the evap on New Years Eve - life savers!" "Fantastic,Reliable service at a great price!!" "Thanks guys for being so prompt with your 7 day service"
"Quick and reliable same day service"
We service sites comprising of small to large industrial complexes, homes, commercial properties, office buildings and educational facilities. Our current evaporative services start from $95. With over 25 years in the industry, we are the experts in the field. All repairs a covered with a 12/12 parts and labour warranty. All of our technicians are fully licenced and insured with public liability. When it comes to cooling and heating installation, maintenance and servicing, we have the staff, skills, products and equipment to tackle any job. Through the years we have worked on large industrial complexes, homes, commercial properties, office buildings and educational facilities and we are happy to advise on the best solutions for your exact needs. At Advanced Evaporative and Heating, we pride ourselves on providing friendly, efficient and affordable cooling and heating solutions to our customers in Perth and surrounding areas. Contact us today to find out more about what we can do for you. Our expert team at Advanced Evaporative Services can ensure all of these things are checked, as well as fixing any issues as they arise. Servicing will also allow us to identify any potential problems before they come up, saving you time and money in the long run. Evaporative Cooler Repairs – If your evaporative cooler breaks or simply isn’t delivering the temperatures you need we will have you back up and running in no time at all. Our technician will come to your home, business or workplace to provide a full service of your unit or units, including cleaning, anti-bacterial treatment and a full condition report. If further repairs are required we will give you a full rundown of costs before proceeding with any job. 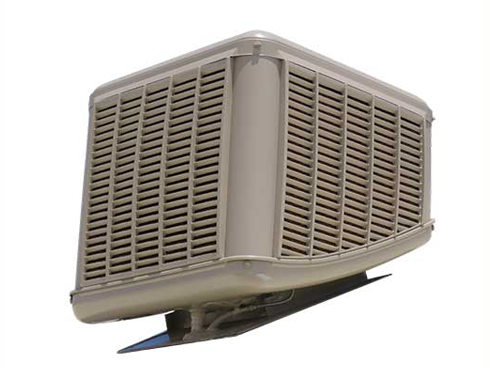 Evaporative Cooler Upgrades – Evaporative coolers are sturdy and built to last, but there will come a time when it makes financial sense to upgrade to a new unit. New evaporative coolers provide the very best in energy efficiency and can save significantly on costly repairs. Contact us today to find out more about our extensive selection of new evaporative coolers. All repairs are covered with a 12/12 parts and labour warranty. We are Perth’s best service and repair company, offering our customers over 25 years of industry knowledge. We pride ourselves on outstanding customer service and satisfaction. Copyright All rights reserved © 2019 Advanced Evaporative & Heating Services.